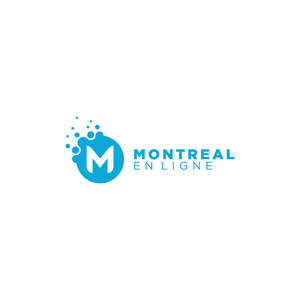 Montrealenligne.ca is a Canadian company that contributes to the success of North American small and medium-sized businesses. The acquisition of a web presence contributes to an increase in the visibility of your company. The pleasure of working with you.